We are no longer accepting applications for our 2019 Summer Program. The Department of Chemistry at Indiana University hosts a summer research program for outstanding undergraduate students. This research experience for undergraduates (REU) encourages students in the chemical sciences to learn more about materials chemistry, nanoscience, and assembly by providing them with the opportunity to conduct research under the direction of a faculty member and in collaboration with other students. Currently, support for this program comes from the National Science Foundation (NSF Grant # CHE-1460720). 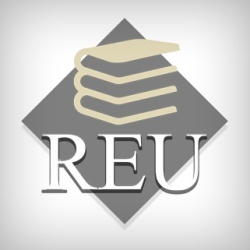 REU Fellows are selected in a national competition. Interested? Students from Indiana University’s regional campuses are strongly encouraged to apply. Please see Application tab to learn about our accelerated application process for regional students. Follow the tabs to learn more and apply.